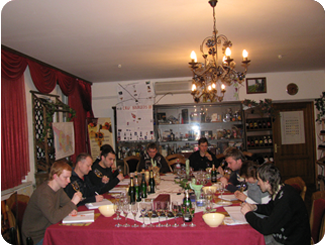 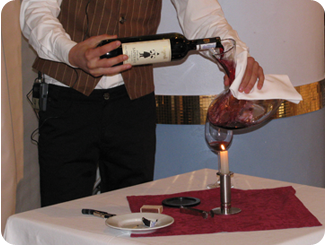 Ukrainian Association of winemakers and sommeliers under its auspices, organizes wine tours to Ukraine and Europe. 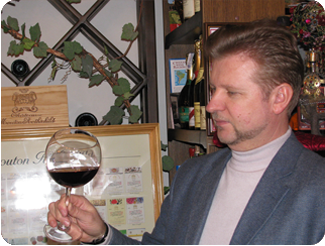 For the first time for Ukraine’s wine tour in our country has been developed with the Institute of Tourism of the Federation of Trade Unions of Ukraine. 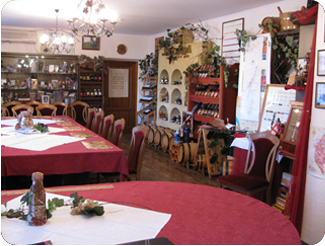 These tours are necessary for a better knowledge of wine every country, its features, with local cuisine, etc.